Budget and High End Haul! 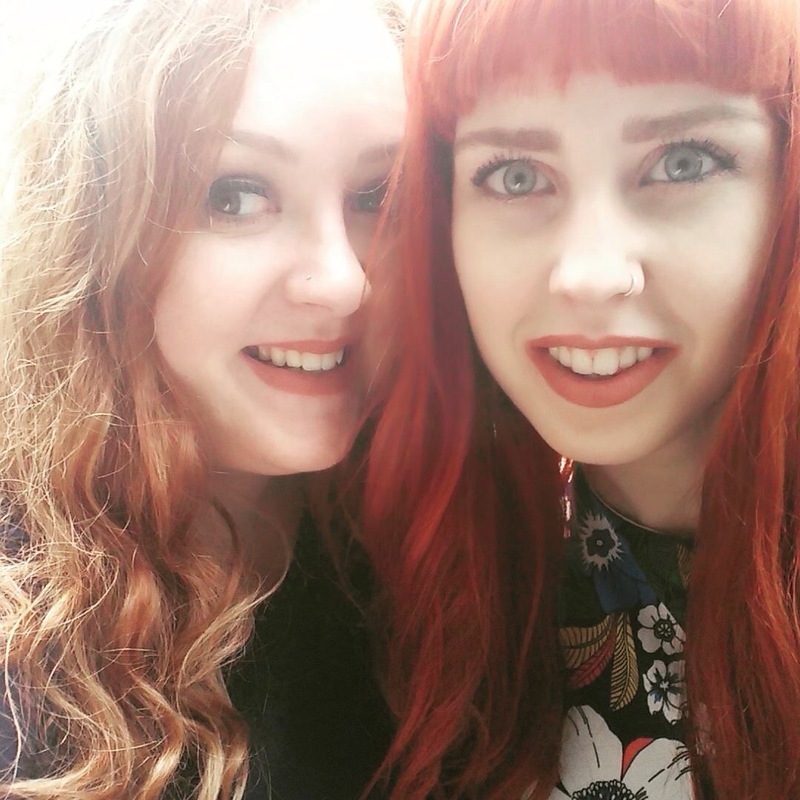 Today I went out on a lady date with my beautiful best friend Elle, we went shopping and out to dinner. 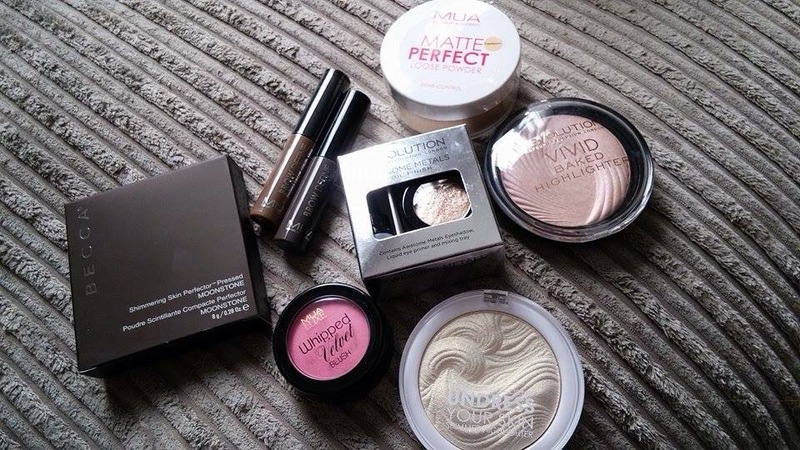 I got loads of different products from Superdrug and one product from Space.NK. I’ll be doing a makeup of the day post later but this is my haul post! 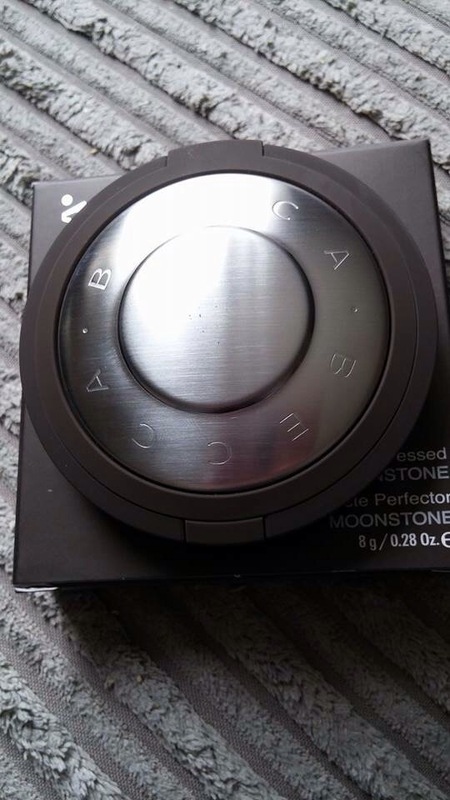 Starting with the high end product I got today, this is the shimmering skin perfector by Becca Cosmetics. I have been lusting after this highlighter for months after seeing it being used by a YouTuber, It finally came back into stock at my local store and picked it up today. 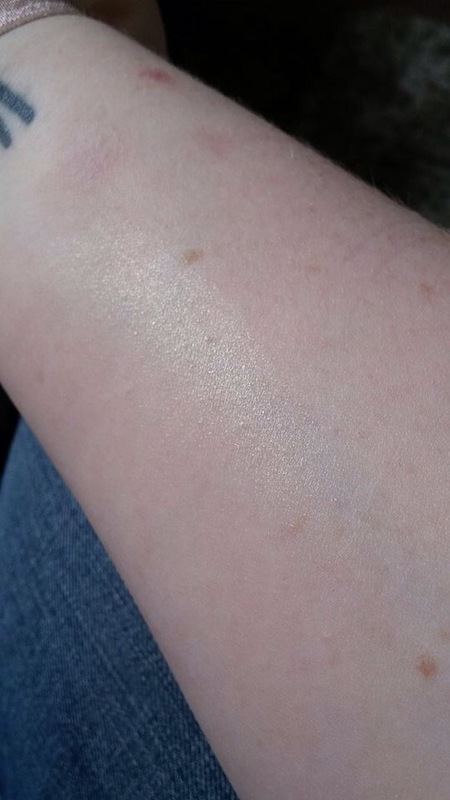 I got the shade Moonstone as I’m very pale and it gives a lovely gold highlight. This picture really doesn’t do it the justice it deserves, its so beautiful and super pigmented. THe powder is so finely milled it feels super lightweight on the skin. The packaging is so pretty too, this is really worth the money! Now onto the Drug Store Haul!